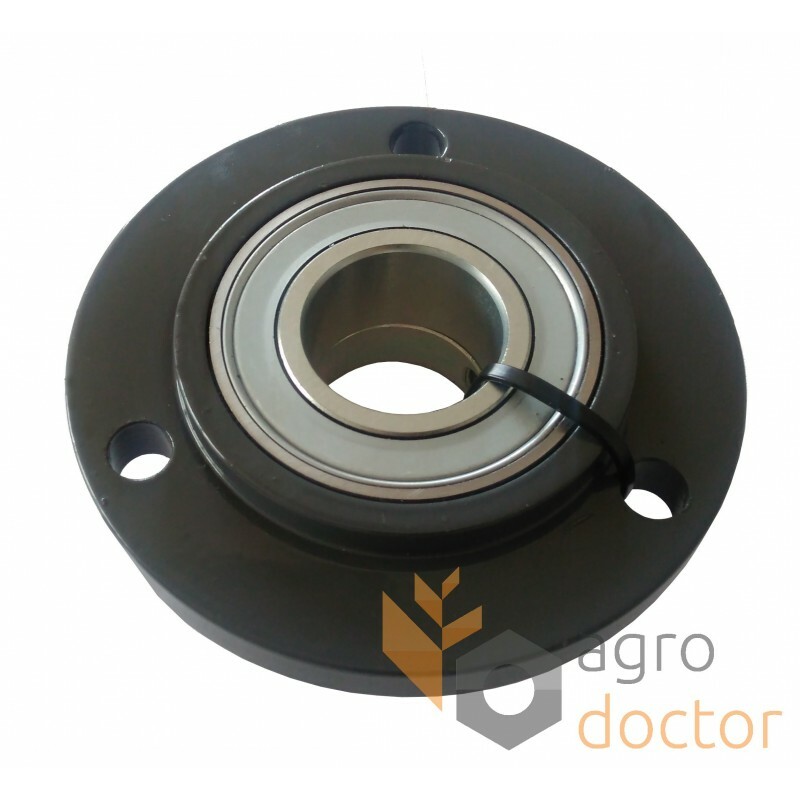 Bearing unit 603144.0 for harvesters Claas (models: Lexion, Tucano, Mega, Dominator, Commandor, Quadrant). Dimensions (dxD): 35x121 mm. Setting point - top adjustable sieve. 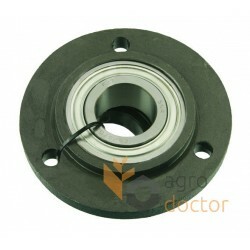 INA bearing. Net product price: 1 203,18 грн. Gross product price: 1 443,82 грн. 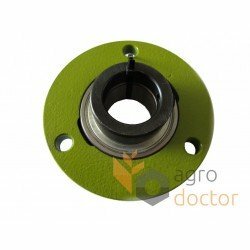 Bearing unit 603144.0 for harvesters Claas (models: Lexion, Tucano, Mega, Dominator, Commandor, Quadrant). Dimensions (dxD): 35x121 mm. Setting point - top adjustable sieve. JHB bearing. Net product price: 697,62 грн. Gross product price: 837,14 грн. Bearing 16207 SLF with solid steel flange for Claas harvest combines (models: Lexion, Tucano, Mega, Dominator, Commandor) with grain heads (models: Solo, Solo Lex C1200, Vario, Vario Hydro, Vario Solo) and Claas Quadrant baler. 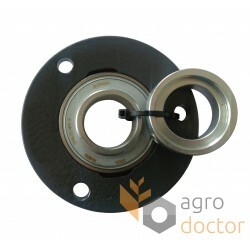 Outer diameter 121MM. Net product price: 1 203,51 грн. Gross product price: 1 444,21 грн. 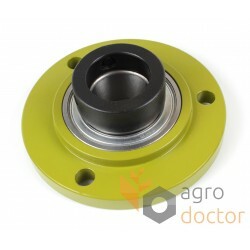 Bearing unit 603144.0 for harvesters Claas (models: Lexion, Tucano, Mega, Dominator, Commandor, Quadrant). Dimensions (dxD): 35x121 mm. Setting point - top adjustable sieve. SNR bearing.